The existing 2 Million cubic yards of waste was contaminating underlying soil and groundwater with hazardous chemicals. 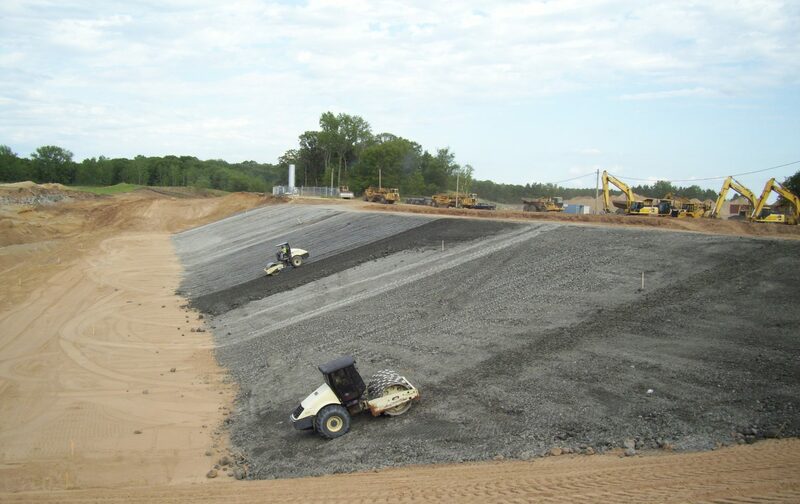 Enebak Construction was contracted to excavate the waste, install proper liners and soil cover, and to install vertical wells for gases to escape. 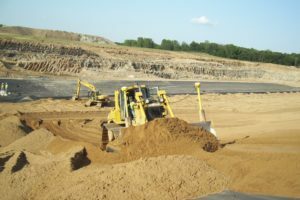 Enebak Construction completed the project an entire year before contract requirements, largely in part to value engineering. 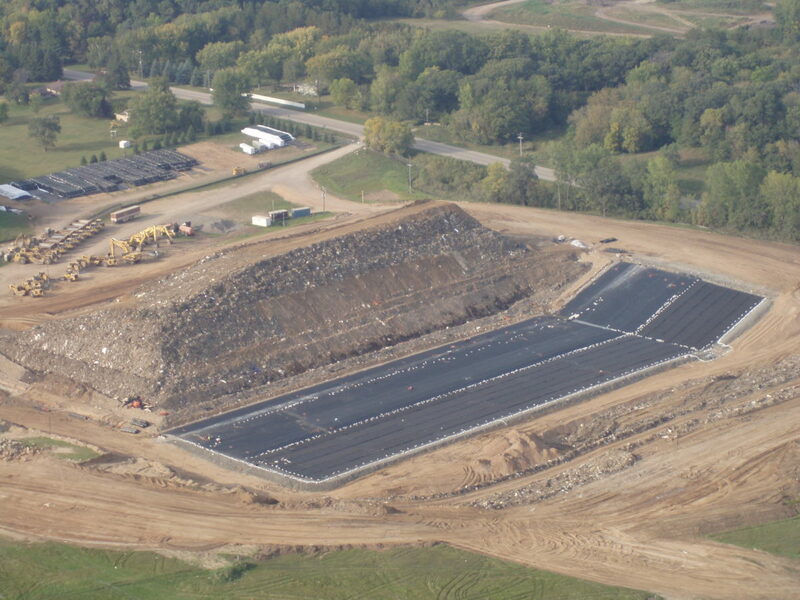 The landfill’s footprint was reduced from 60 acres down to 25 acres.